MSC welcomes volunteers to share their talents with our residents. 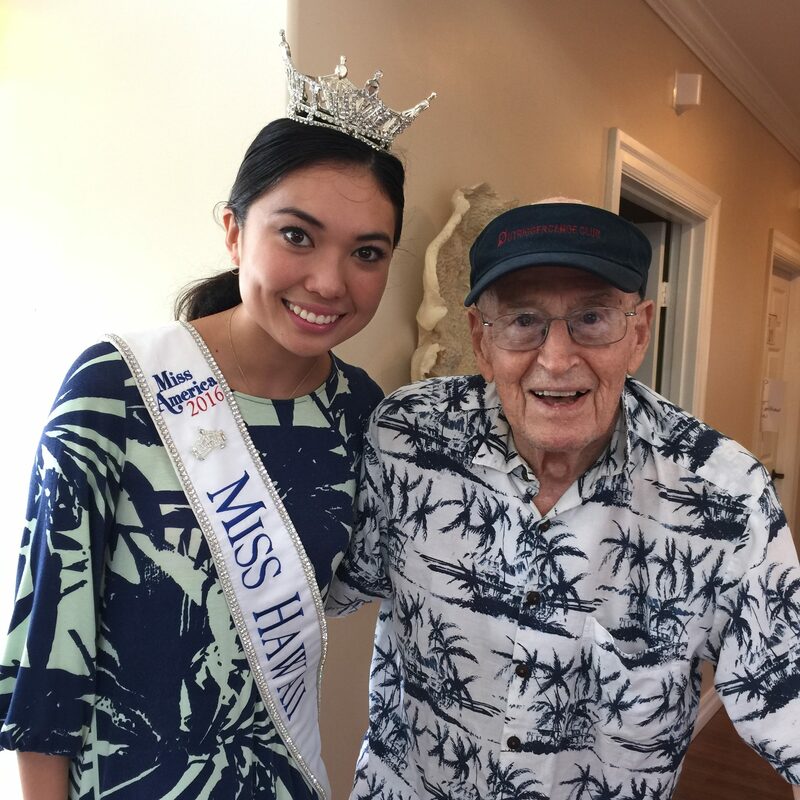 Recently, one resident family member got us our first celebrity visit: Miss Hawaii!! 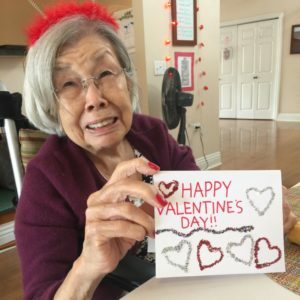 Needless to say, our residents were thrilled! 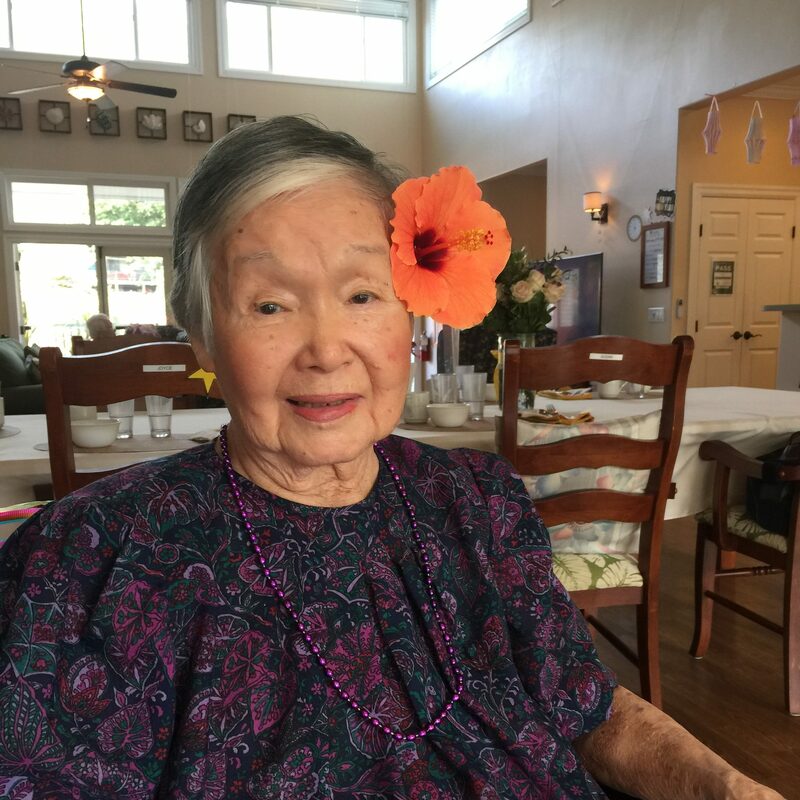 Here’s another one of our recent birthday girls from Manoa. 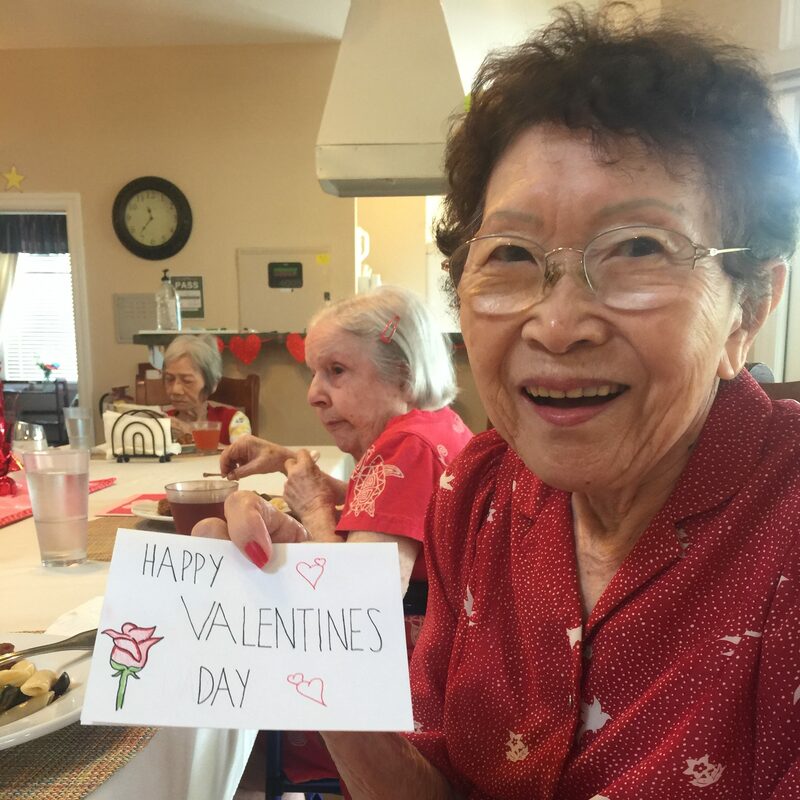 Staff take special care on special occasions, making each resident look and feel great on their big day! 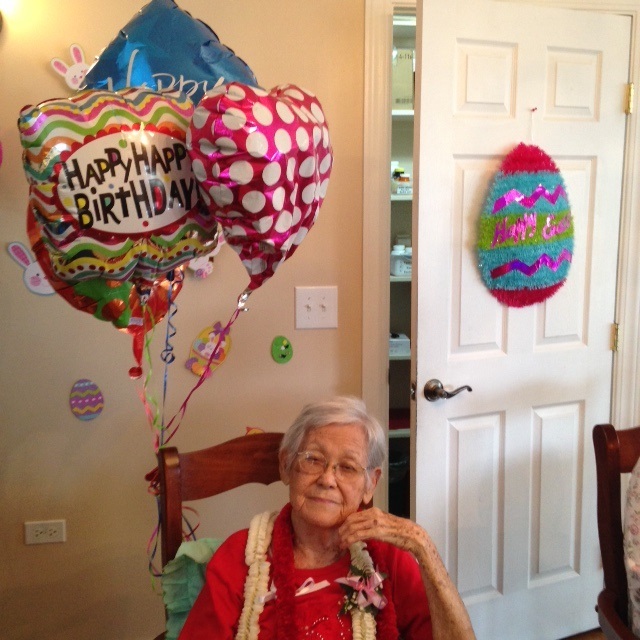 Birthdays at MSC are a big deal! Cake, balloons, flowers, singing–the works! We always welcome all families and friends to come celebrate any of the residents’ birthdays and have some cake with us. This resident paused over her delicious lunch to feel the love from a handmade and hand-delivered Valentine. 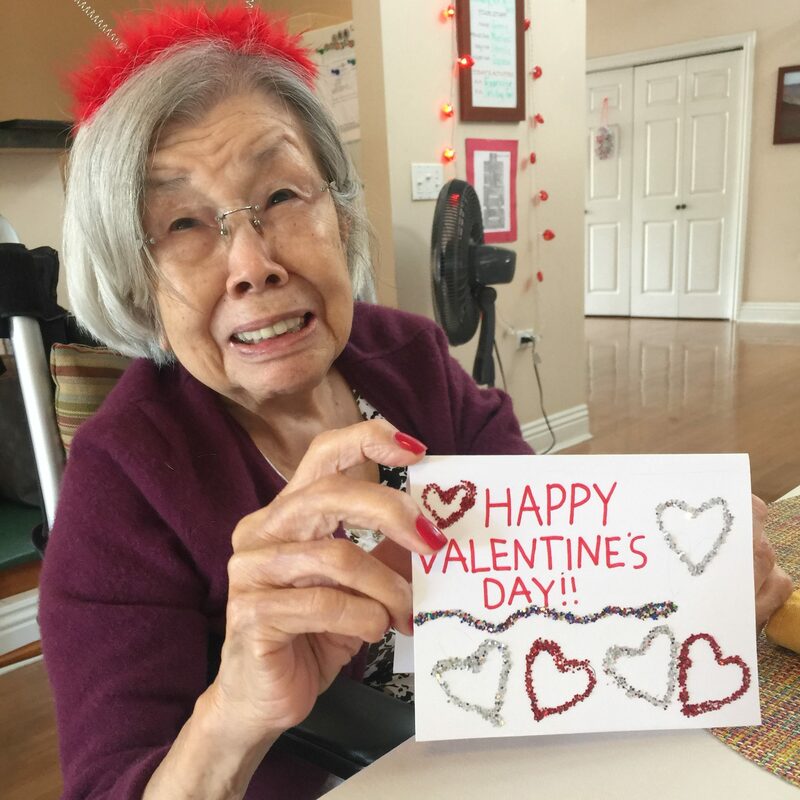 Another Manoa resident shows off her special card. 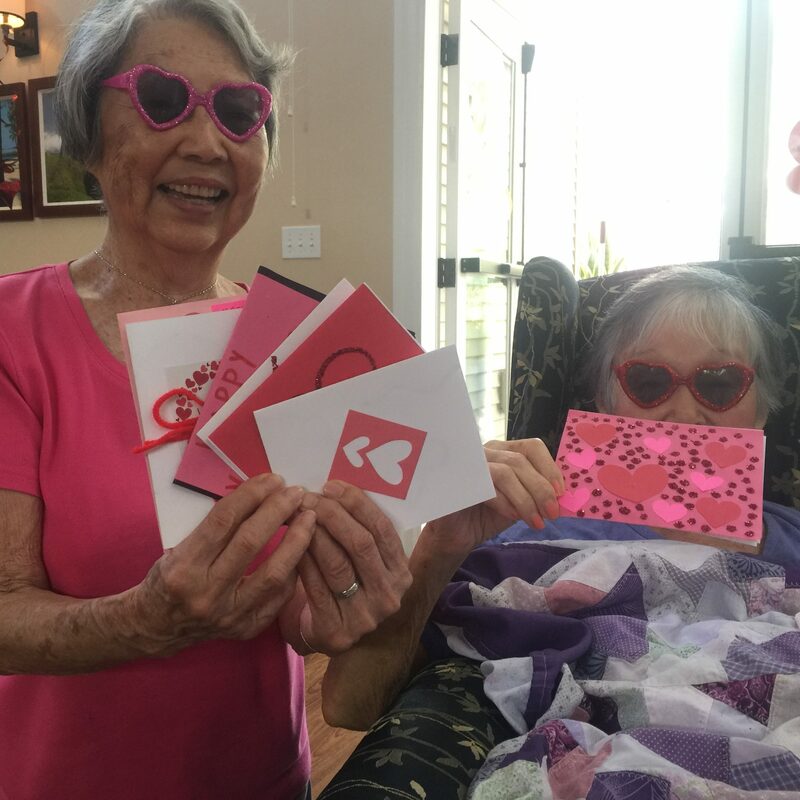 These ladies in Manoa got into the Valentine’s Day spirit with funny glasses and a plethora of handmade cards from the children of Punahou School. 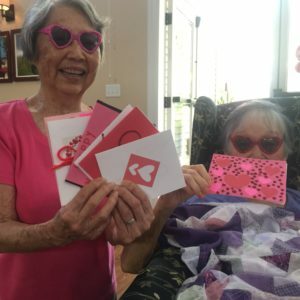 The cards delivered to one of our Kaimuki homes, made this resient’s day. 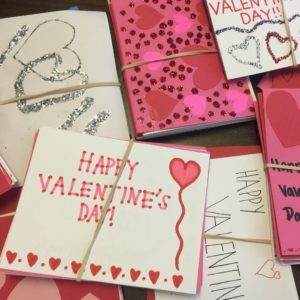 In February 2017, civic-minded keiki at Punahou School asked us if we wanted a few Valentine’s Day cards for our residents. 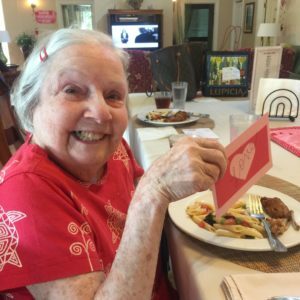 How joyful we were when they delivered 88 cards to us–one for every resident! As you can see from the following pictures, they brought us miles of smiles. 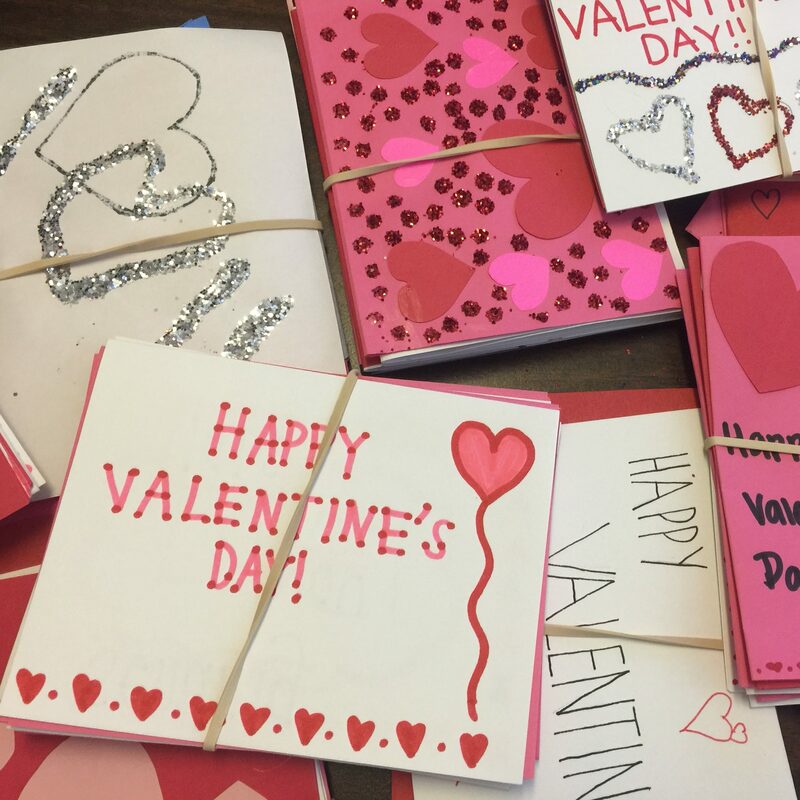 MSC participates in the Humane Society’s visiting per program. 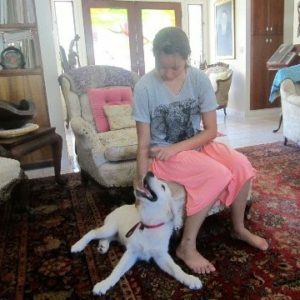 We also welcome our regular volunteers to bring with them trainees who are learning the ins and outs of volunteering with their pet. 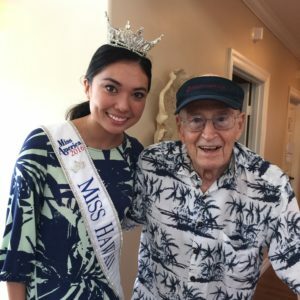 Recently, one of our volunteers brought in this dynamic duo, who live on Molokai and have started the island’s first official visiting per program!